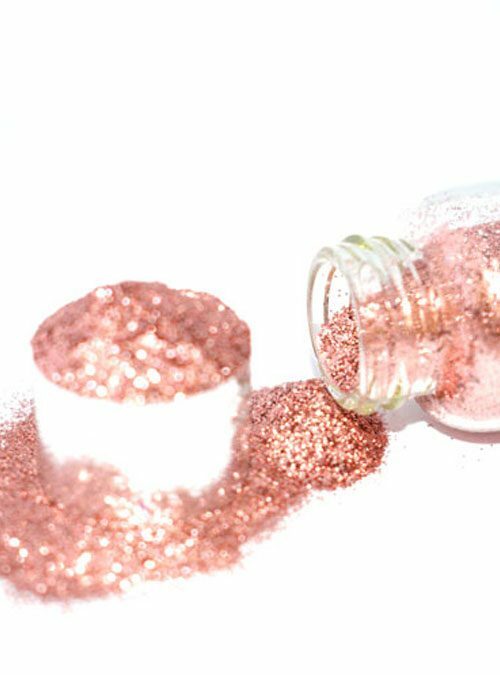 A beautiful pink iridescent that sparkles and shines no matter how it is applied. 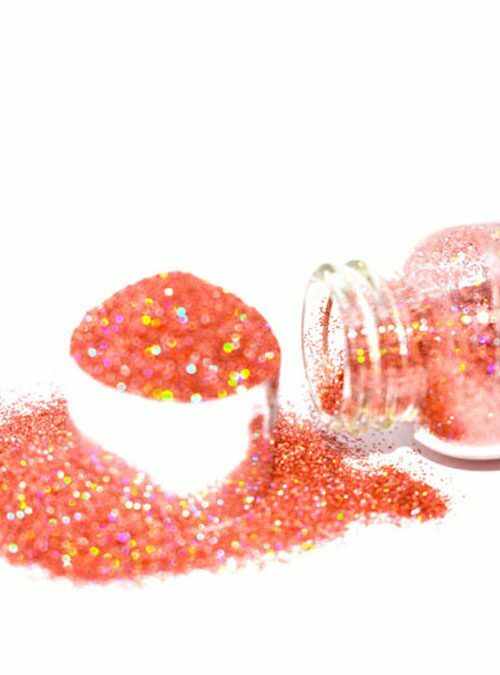 Kaleidoscope is a beautiful pink iridescent glitter that gives a lovely shine when brushed over nails using a fan brush. 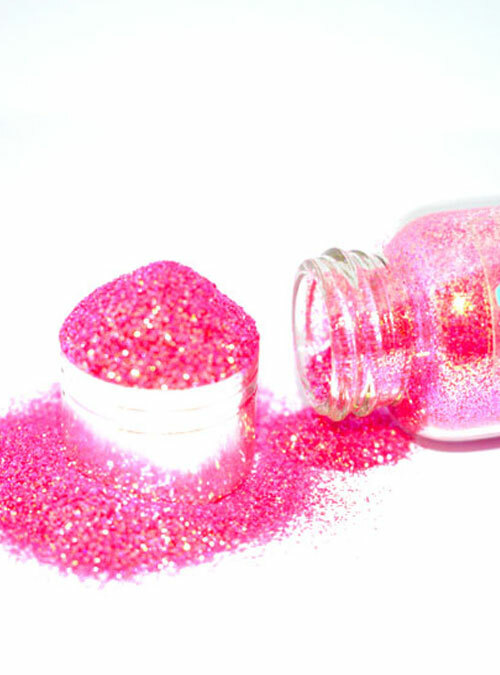 It is bright enough to be used alone without other products beneath it, or for vibrant results apply it over colour. Kaleidoscope can create a beautiful mermaid effect too. 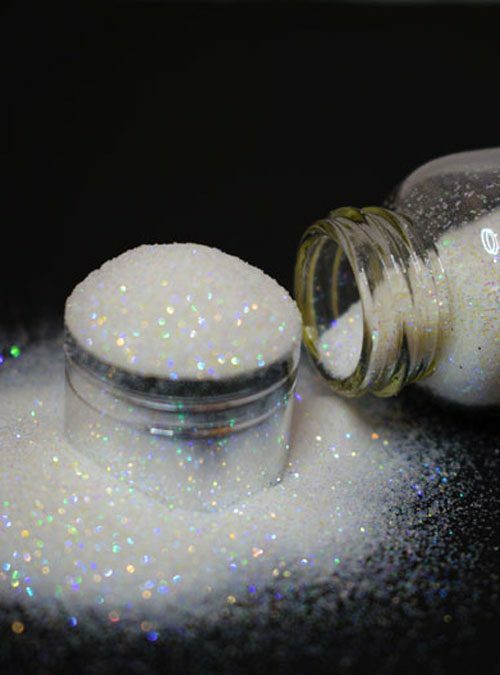 Kaleidoscope is supplied in bottles that contain 10g of glitter.